No doubt, waste is everywhere and its management is a worldwide problem. Not only in Urban settings, also in rural areas, waste management has become hands on requirement due to absence of appropriate waste management system in place. 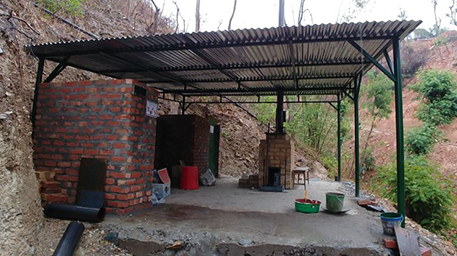 The condition of medical waste management in rural Nepal is another big havoc. Most of the hospitals in the rural areas used to dump and ultimately burn the garbage in an open space as they do not have proper treatment facilities within. Burning the infectious waste in open space leads to the emission of toxic fumes and also contaminates the soil and ground water imposing a great threat to living beings and environment. OMICS International posted about the best practices of community based solid waste management. The abstract on the topic is provided by Mr. Nabin Bikash Maharjan, CEO, Blue Waste to Value Pvt. Ltd. 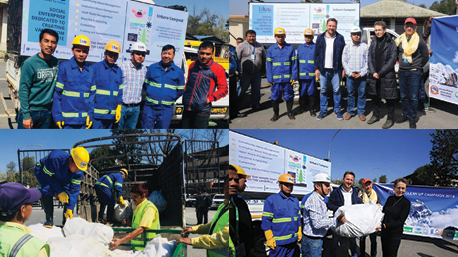 Waste from Everest region airlifted by Tara Air was handed over to BW2V for recycling. As part of the Everest Clean-up Campaign 2018, 5,000 kg non-burnable and non-biodegradable waste from the Everest region was flown to Kathmandu from Lukla today. 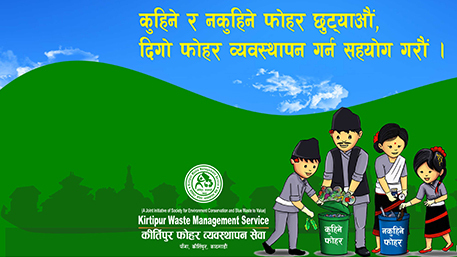 Kathmandu National College newly introduced the complete waste management system in their own premises with the help of Blue Waste to Value team. 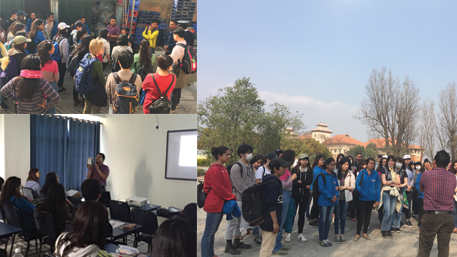 13th March 2018 they hosted the Nepal and Japan project fellow program, where BW2V honored for allotment about Blue Waste to Value (BW2V), its working system, waste management systems, recycling technique, composting and site visit of BW2V working area.